Join us in kicking off our Summer season with a brand new pinball machine, Oktoberfest. Tournament registration starts at 11:30am, with a 3 Strikes Group Knockout Format tournament starting at noon. $5 entry fee plus coin drop. Prizes to the top 3 finishers. IFPA endorsed. 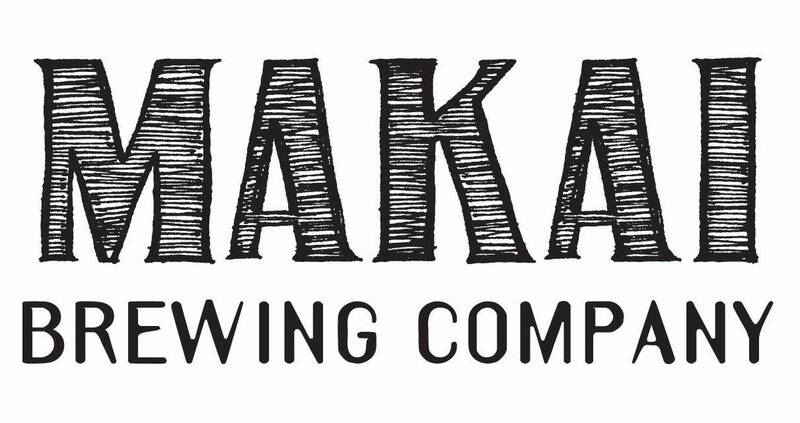 Sponsored by Makai Brewing Company and, Cape Fear Flipper Club.